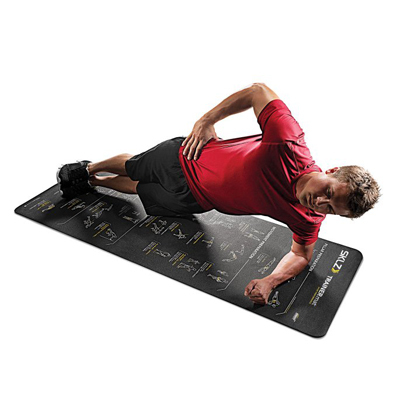 Improves alignment, stability, strength and flexibility. 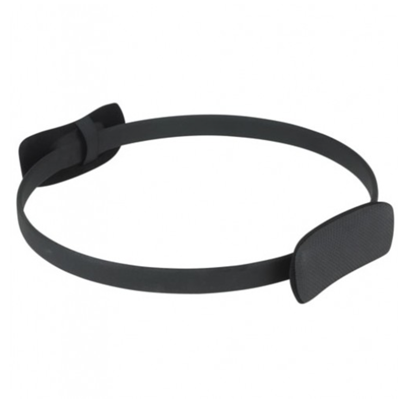 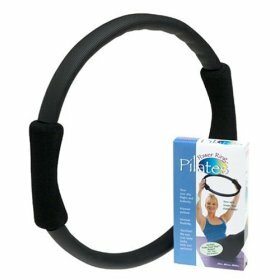 Great for hamstring curls, push-ups and hip lifts. 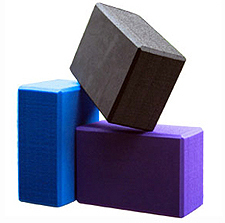 Select size based on your height: 55cm - 4'8" to 5'3", 65cm - 5'4" to 6'0", 75cm - 6'1" to 6'7"
The Opti Ball is made out of tough PVC vinyl and has no latex. 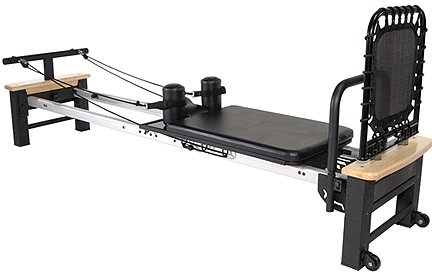 Moreover, the ball is transparent and has achieved popularity with the therapists as it helps to watch the movements of patients during the exercise. 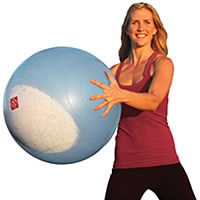 The BOSU Ballast Ball is a weight-filled stability ball (7.5 lbs) that enhances your workout. 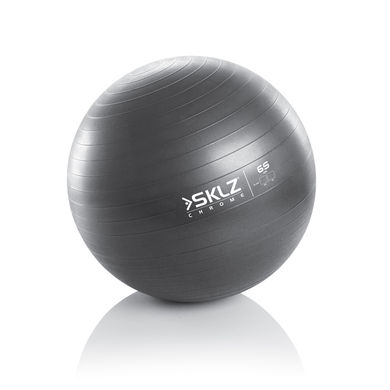 The Ballast Ball stays in place, opening the door to exercise progressions and dynamic drills that you simply can't perform on a regular ball. 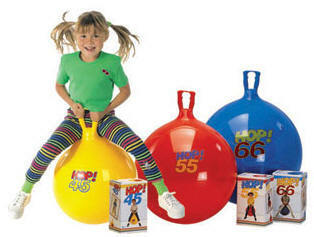 This Gymnic Hop Ball is the very best quality in hopping balls! 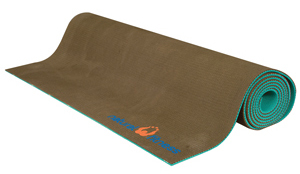 Give your mat a squeaky-clean cleanse after your practice. 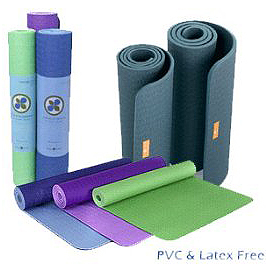 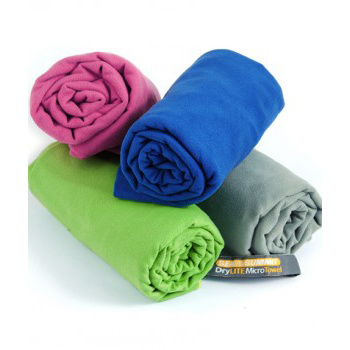 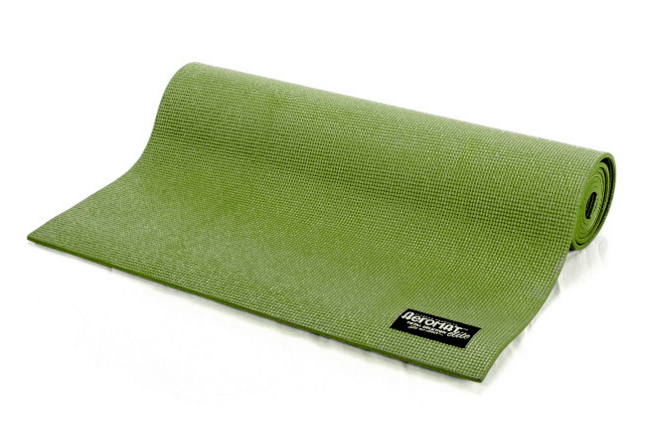 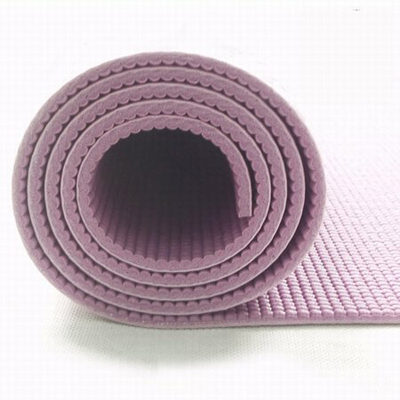 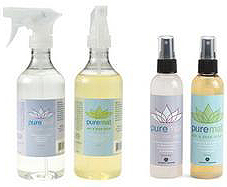 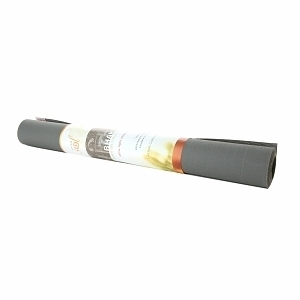 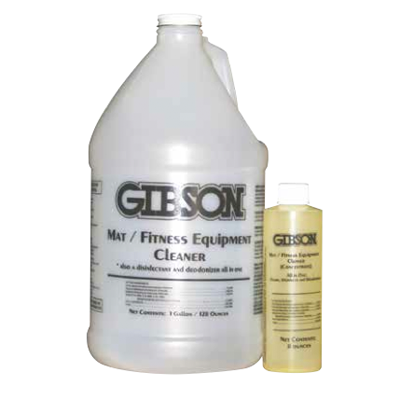 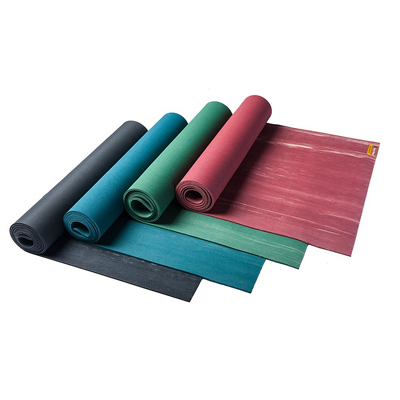 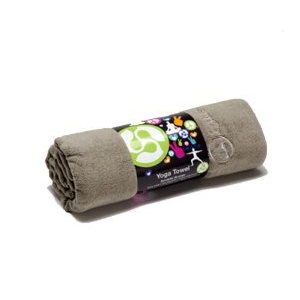 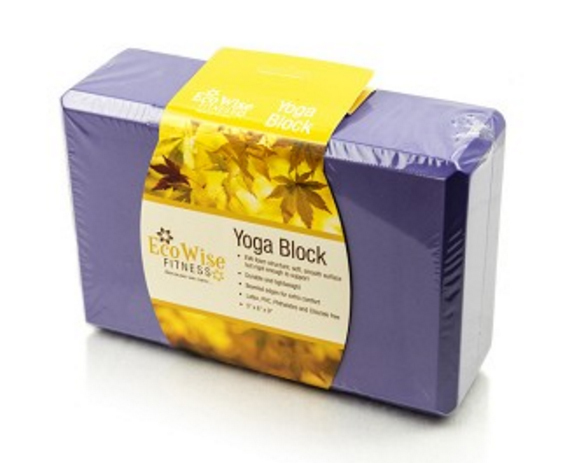 Our Super Yoga Mat Wash won't damage your mat's fibers or remove its stickiness.